The latest addition to the Call of Duty franchise returns the series to its roots in Call of Duty WWII. Fight across the entire European theatre in the single player campaign before diving into the world renowned multiplayer that has become a staple of the series. 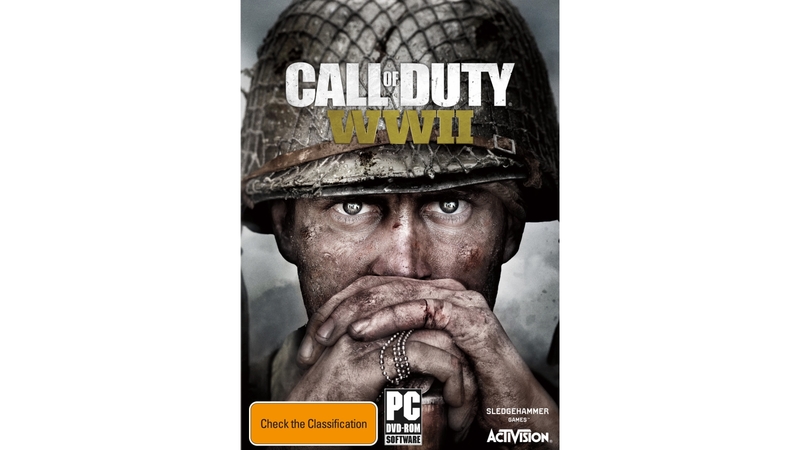 Promising a definitive account of WWII’s greatest battles, you begin your single player campaign on the beaches of Normandy trying to survive the horrors of D Day before trudging across Europe with the rest of your shell shocked squad mates.